In time for the New Year, T-Mobile is launching a couple of new wearables deals as well as a free tablet deal. Lets start with the Apple Watch deal. Buy one Apple Watch Series 3 ($380) or Apple Watch Series 4 ($499) and get a second one for $200 off via monthly-bill credits. 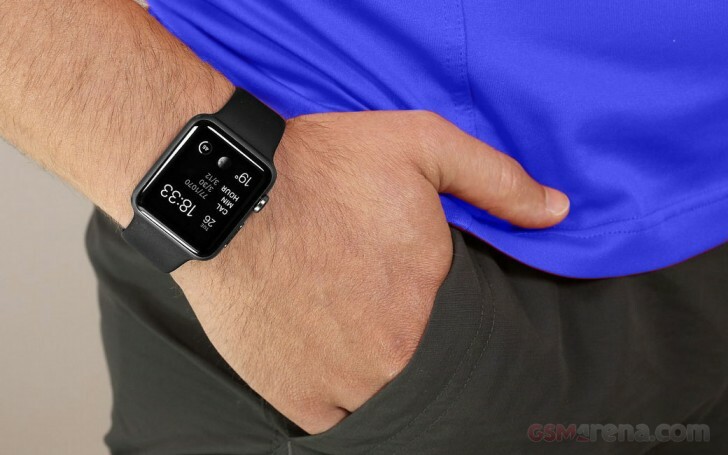 In order to qualify, you need to purchase the free Apple Watch on a finance agreement since the discount will be given via monthly statement credits. 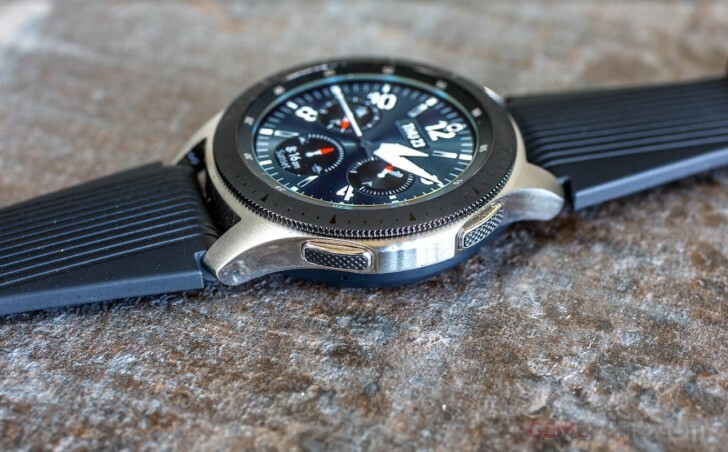 Next up, if you want to buy a Galaxy Watch, you can get one for $375 and the second one free via monthly bill statements. Like the Apple Watch, youll have to purchase the free Galaxy Watch on a finance plan in order to qualify for the credits. Finally, theres also a Samsung Galaxy Tab A deal for free after statement credits ($264) when you add a rate plan of 6GB or higher. In order to qualify for either wearable deal, you also need to sign up for at least one DIGITS line for a connected wearable. T-Mobile is kicking off these deals starting Wednesday, January 2.